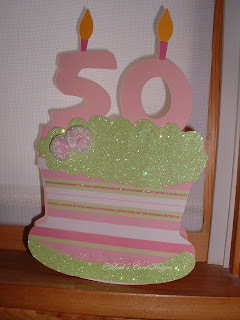 Sparkly Things Distract Me Blog Hop! I am so thrilled to be a part of this blog hop as I have never been a part of one before. I'm so pleased that you stopped by. Please leave some love that you've been here and or become a follower. I really would love to know you stopped by. I am hoping to have some fun giveaways soon. The line up is below my pictures. Now if you hopped from Yolie to me then you are on the right track. If you just happened to stop by to see what I was posting about then you may want to go back to Janice at Cricut Confessions and start from the beginning there. Either way ~ please have fun on this hop!! Enjoy your weekend. Hope you really like what you're seeing along the way. Thanks for hopping by. Have fun!!!! 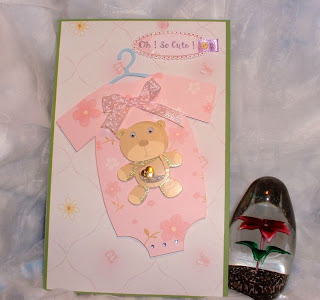 All your cards are wonderful, but I think my favorite is the little baby onesie card - so adorable! Love all your cards!! You've been one busy chick!! Thanks for sharing. 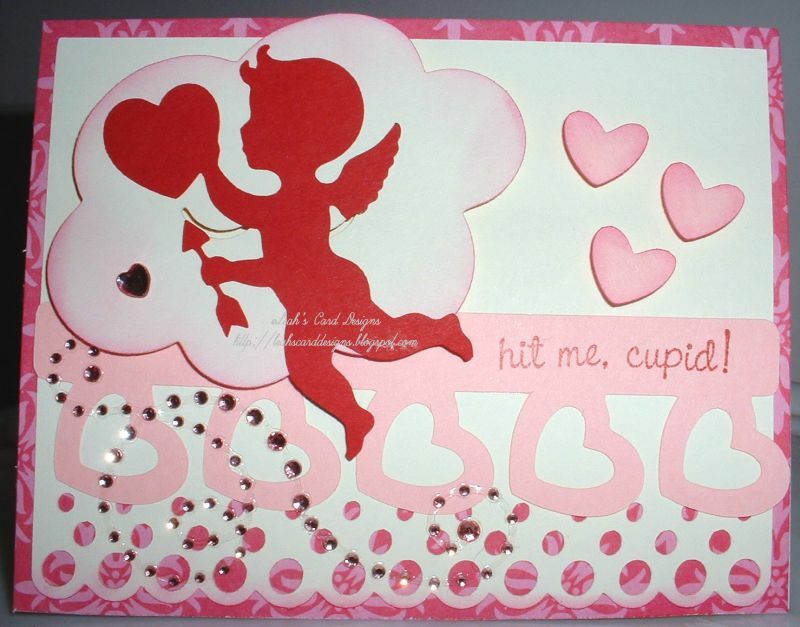 Love all your cards...love the glitter and bling! I am a new follower! TFS! You are crazy with the sparkle projects! I love them all, but my fave is the gumdrops. They crack me up all day! 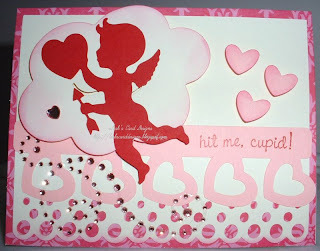 Love your cards you are one busy crafty lady! I am a new follower and I like your designs. It is fun to go to blog hops and see new designers. 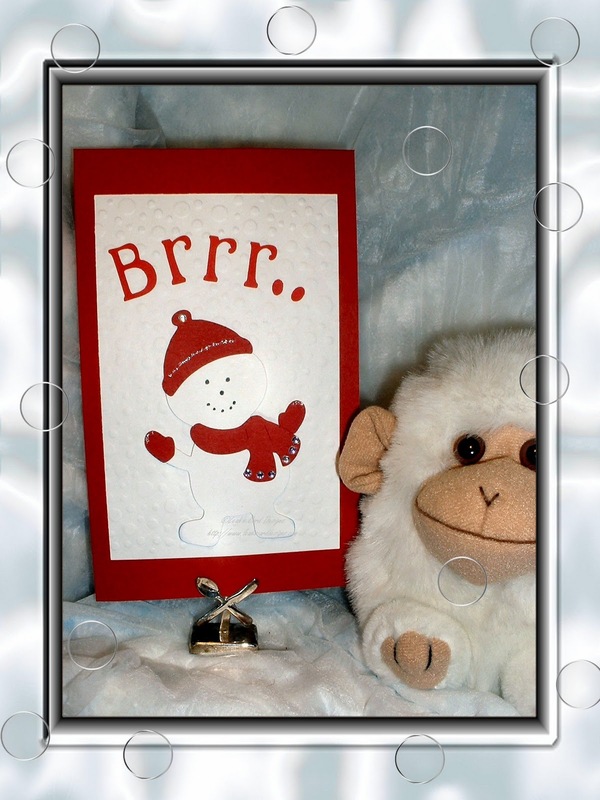 your cards are adorable! They are so unique, I love them. Very cute creations! Thanks for sharing! Great cards! Especially love the last one - the birthday cake card. It's awesome! Thanks for sharing. All of your cards are wonderful. Thank you for sharing. I am a new follower. 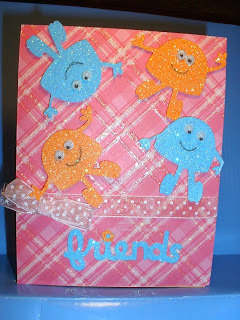 What a great assortment of cards.TFS, and congratulations on your first blog hop! Love your variety of cards! Thanks for sharing in the blog hop! Great cards. I'm so glad to be hopping along with you all! The cute friends card is terrific. Your projects are wonderful, thanks for sharing. My goodness Leah - you were a busy lady for this hop :) I love all of your cards! That gumdrop one makes me smile! I am a new follower of your sweet blog - loving what I have seen so far. Great projects, you are very talented, thanks for sharing. Adorable cards!! I'm a new follower! Looking forward to seeing more of your wonderful work! Lovely cards. They are so darling. TFS and inspiring. Love your cards. In fact, I think I need my sunglasses with all the bling! LOL. TFS and the chance to win.